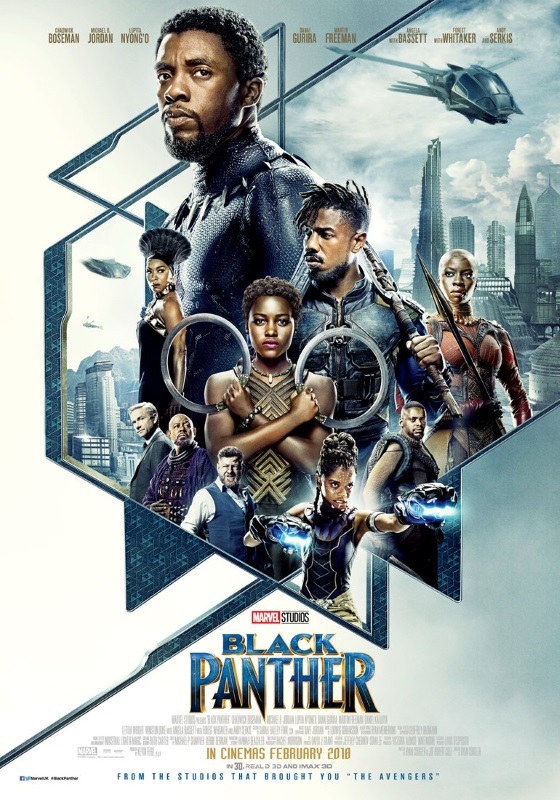 The film’s societal impact can’t be understated – that a major action film is released with a predominantly black cast which ignores stereotypes and delivers massive amounts of action is a truly good thing. While it’s a good film, though, the thing that stopped it being a great film for me was, as an origin story, we’ve pretty much seen it all before. The hero comes to power, a relative/comrade from the past emerges as a threat, takes over the hero’s position after defeating him, then the hero faces off against him and overcomes. As Chadwick Boseman’s Black Panther and Michael B. Jordan’s Killmonger faced off against one another, both wearing versions of the Panther suit, I couldn’t help but think back to Iron Man when Tony Stark faced off against Obadiah in his battle suit; or The Incredible Hulk when Hulk fought the Abomination; or Ant-Man when he fought Yellowjacket; or Dr Strange when he fought Kaecilius. From a story point of view, it just felt repetitive. That said, it is good fun – it’s a Marvel movie so you should know what you’re going to get: lots of action, a few funny lines, and two post-credit scenes which, frankly, aren’t really worth waiting for. If you’ve enjoyed most or all of the previous offerings from Marvel, you’ll enjoy this. I just hope the sequel has a stronger story. Three out of five T’Challas from me.